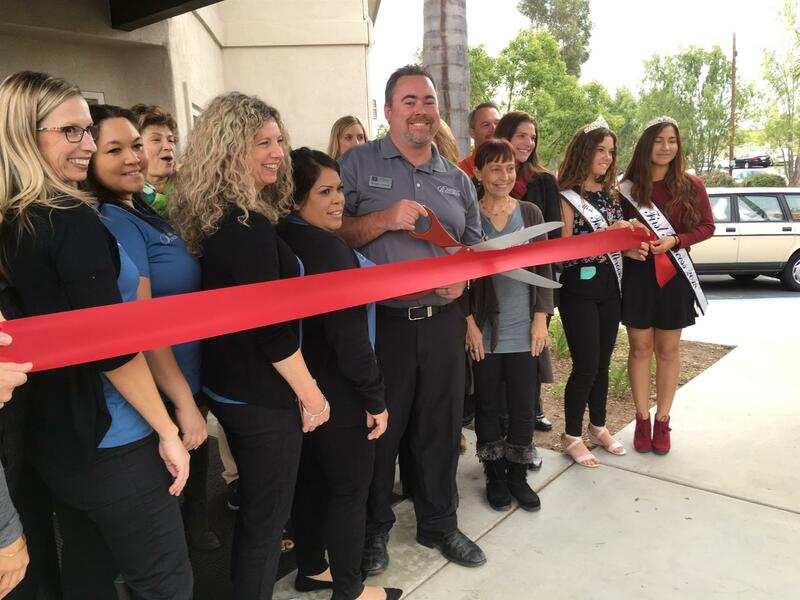 On November 19th our own Morgan Cadmus, Executive Director of Regency Fallbrook Assisted Living, cut the ribbon in a Chamber of Commerce celebration for the Regency's 15 year anniversary. Some of our Princesses attended too. Congratulation's Regency (and Morgan) on your lasting success serving the Fallbrook Community.